On Sunday 2 March 2014, Chris and his Dad will be running their 4th Reading Half Marathon in aid of Lara’s Foundation…we think they must like it! EC London took on the Three Peaks challenge and survived! On 2 May, Team EC London took on the 3 Peaks challenge climbing to the summits of Ben Nevis, Scafell Pike and Snowden and all within 24 hours! ‘three mountains, 3000m of climbing, 19 hours walking, 12 hours in a minibus, very little sleep, 100+ bananas, 9 hardy souls, a life-threatening midnight scramble, and the worst bottle of champagne ever. Oh, and over £4000 raised for Lara’s Foundation’. Click here to see their pics. Well done Team EC and Thank you. Carlo is taking on the Manchester Marathon…with only a month training! Carlo Bragagnini, a school friend of Lara and her sisters, has decided to run the Manchester Marathon of the Foundation . Carlo completed the challenge in a remarkable 04.05.50!! raising close on £2000 for us. Huge well done and thanks to Carlo. In late 2013 Lara’s dad, Graham, completed a paragliding challenge which saw him fly from the mountains above the village of Otivar, close to Grandada in Spain, landing at the beach in Herradura. As Graham learnt, the flight is considered to be full of obstacles, so much so that Skywings Magazine covered the story of Graham’s flight in the February 2014 edition of their publication. 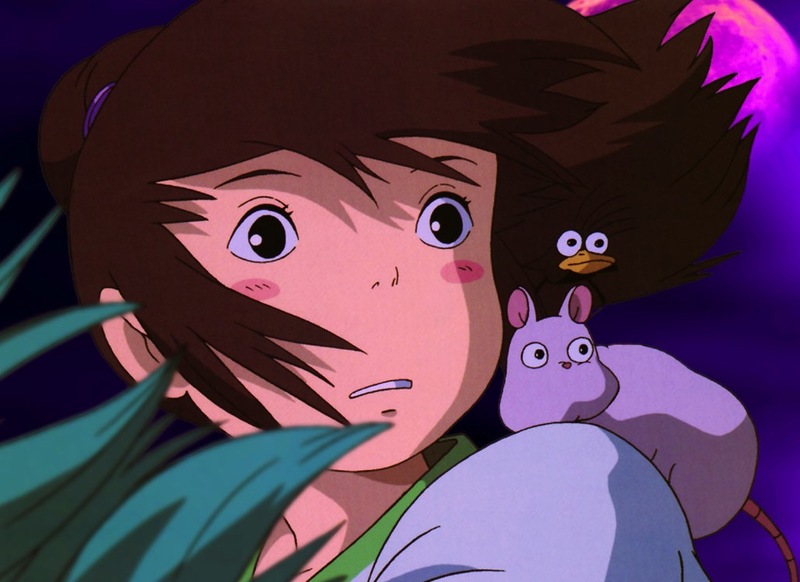 To mark Lara’s anniversary we’re screening one of her favourite films, the Oscar-winning animation Spirited Away. The screening will be at the beautiful Palace Cinema in Longridge, one of the oldest surviving cinemas in the North West of England. The building was constructed in the 1860s as a weaving shed and was then converted into a music hall, cinema, roller skating rink and bingo hall before returning to its present use as a cinema and theatre. Tickets are £10 and include a cup of tea (you can take it in with you!) and a popcorn. Please click here to get your ticket, and for directions to the venue. We hope to see lots of you there. Lauren Charlesworth is taking the TOTAL WARRIOR challenge…. Good luck Lauren and be sure to book yourself in for a mani -pedi for the day after!! On Sunday 13 April 2014, Lucy ran the London Marathon! Despite carrying and injury and enduring unusually warm weather, Lucy raced home in an amazon 4 hours 29 minutes and 11 seconds and raised over £700… Well done Lucy and a huge THANK YOU from all of us at Lara’s Foundation. You can still donate to Lucy’s challenge here.